Public Libraries Launch Next Chapter of Community Engagement: Digital Book Clubs! You know that feeling: you finish a good book and you just have to talk about it with someone. It’s one of the reasons why Book Clubs have become extremely popular. Now, as eBooks are available from public libraries, readers are joining the next chapter of Book Clubs, Digital Book Clubs to discuss the next great read. Public libraries across the country are hosting and promoting a digital version of a local Book Club with simultaneous access to eBooks and audiobooks, enabling dozens of “city read” and “one-book, one community” programs. According to BookBrowse, 22 percent of readers belong to at least one digital Book Club with friends and family (Book Clubs in the USA, July 2015). OverDrive is maximizing the scalability of digital by supporting citywide and global digital book clubs through public libraries. New York Public Library is using their eBook collection for the Gracie Book Club where First Lady Chirlane McCray will collaborate with authors to select six books to read and discuss with fellow New Yorkers over the next year. The first book, Bright Lines (Penguin Random House) will be discussed by the city of New York on Tuesday, May 17th. Last month, OverDrive helped Cityread London (UK) go digital by working with Canongate to offer Ten Days in eBook format to participating libraries in London for the April 2016 program. Additionally, OverDrive works with publishers and thousands of libraries and schools three times a year for Big Library Read, a global Digital Book Club that connects millions of readers around the world with the same eBook from their local library. These programs have reached thousands in the communities they serve and have increased visibility, reach and engagement for the selected digital book. Publishers are capitalizing on this growing trend by working with libraries to put authors’ works in the hands of more readers — digitally. 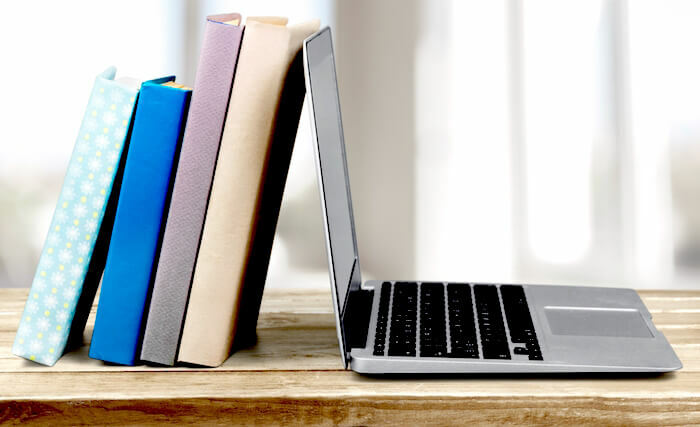 To enable the discovery and readership of popular content and maximize the number of readers served, libraries are taking advantage of publishers’ flexible digital access models on OverDrive. 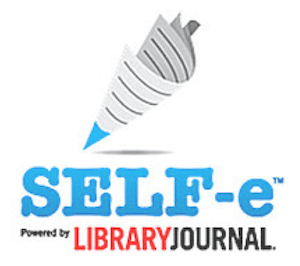 Also, as we reported last year, Self-E, an innovative collaboration between Library Journal and BiblioBoard, enables authors and libraries to work together to expose notable self-published ebooks to readers. If selected via Library Journal’s SELF-e curation process, the author’s ebooks become part of a unique discovery platform for participating public libraries across the United States that enables patrons to read ebooks on any device, at any time. The free service is available to all self-published authors, no matter which self-publishing service(s) they use. Porter Anderson tell you how in this in this great article, Is Your Self-Published Ebook in the Library? However you “get ‘er done,” digital book clubs offer a powerful marketing opportunity for authors and publishers. Promoting an eBook or audiobook to traditional Book Clubs puts that book in the hands of new readers and helps publishers and authors engage and cultivate loyalty among a base of readers. Most important, authors should maintain a close connection with the libraries in their own markets. Collaborating with them for readings and signings (engage a local bookseller to sell books at the library) can be a great way to spread early news of your book in the community. Have a library success story to share about your own book? Please add your thoughts to the comments below! ← Author Marketing Mastery #19: Categories and Tags – How to Use Them and Why! Thanks for the reminder. You wrote that it didn’t matter what platform your ebook was made from. Mine is KDP. I’m going to try this today. On the library success side, in book form, my novel Tree Soldier has its own book kit which is always checked out, leading me to invites at book clubs. I’m going to put Tree Soldier into Over Drive and see what happens. At least you hope it leads to reviews and sales for other books. Great post! I’ve done some of these, a book on Overdrive and a short novel on Self-E. Hoping for a breakthrough in discoverability! Great to hear, Robert! Excited to hear how they work out for you – maybe you can write us a post on it! Congrats, Robert! We’re so happy to have your participation in SELF-e. Happy writing!